Ostarine aka MK-2866 is a well known SARM created to treat muscle wasting. Originally developed by GTx, Ostarine essentially can help user keep their gains and increase said gains. Ostarine users can also expect a positive effect on joints and bones and a welcomed boost in nitrogen retention. Ostarine is also used as a TRT (Testosterone Replacement Therapy) Ostarine is also being researched for use in Cancer and AIDS patients. 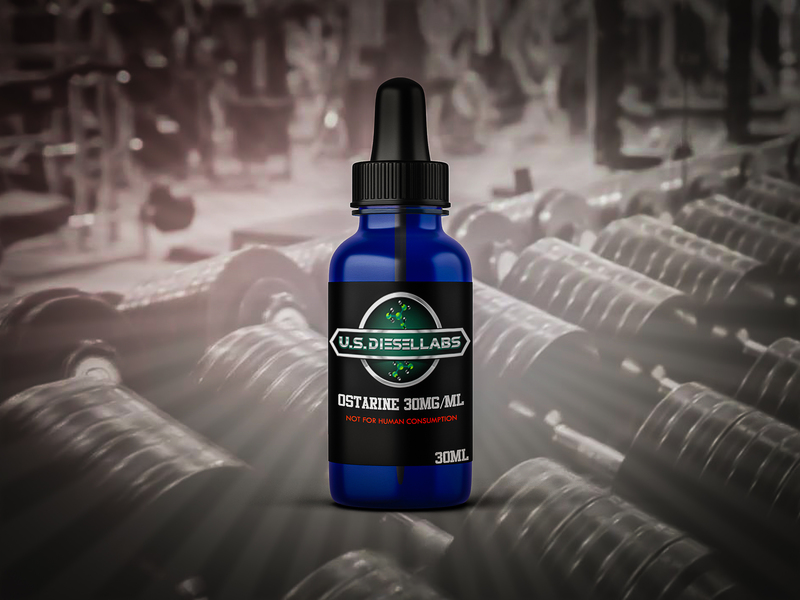 Ostarine is considered by many to be the go to SARM and or the best choice for those new to SARMs. Great product with top notch results. Gained more mass than I expected with no noticeable side effects and very minimal fat gain. 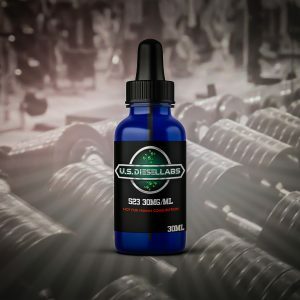 Have ordered through Jay (US Diesel Labs) for the past year and have used several of their products including the ostarine. Have shown the most muscle growth on the ostarine/MK677 cycle than I have in the past 2 years previously lifting heavy. Have also experienced no side effects that would prove any substance other than what is described. A+ product and super fast shipping! Will continue buying from a trusted seller!